The subsidiary of Japan’s Honda Motor Company, Honda Motorcycle and Scooter India are currently one of the leading brands revered for their high performance, sturdy and efficient motorcycles and scooters. They were in collaboration with the Indian motorcycle company – Hero and were known as Hero Honda, until they separated in late 2010. Honda are preferred by many as they produce highly durable, dynamic, and a wide variety of two – wheelers in India. 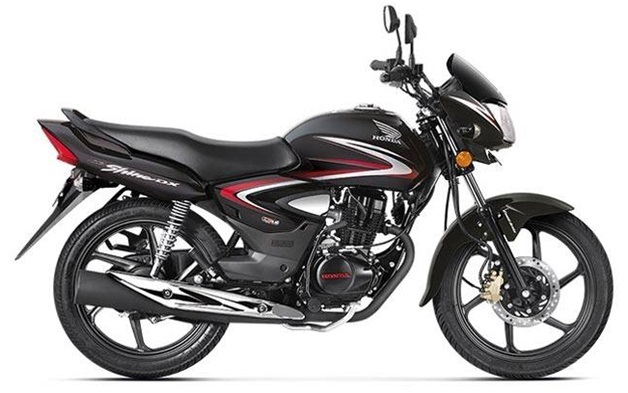 The all new Honda CB Shine is the latest version launched by Honda in the high efficiency city bikes segment along with their other models like CB Shine SP, CB Unicorn and Livo. Below are some details about this bikes engine specs and features. Take a look at these features and decide whether this motorcycle is worth your time and investment.